Sunflowers Brasserie @ Royal Chulan Malaysia is having their Hi-Tea Buffet and Dinner Buffet Promotion. Enjoy Great Offers withBuffet from only RM49 and many more. This promotion is valid for a limited time only. Make sure you make online reservation here to enjoy this special promo price. Terms and conditions apply. EAT-ALL-YOU-CAN buffet dinner is now happening at Sunflowers Brasserie @Royal Chulan KL.Dine in withonline reservationto enjoy the special discount only atRM59 nett(NP:RM88).Up to100 variety of selectionswith 3 different style of menus! This promotion is only valid on every Saturday, 7pm 10pm. Looking for a place to lepak during high-tea time on Saturday.Why not head over to Sunflowers Brasserie @Royal Chulan KL here to enjoy the special discount.Up to100 variety of choiceswith 3 different styles of Hi-Tea Menu which consists ofAppetizers,Salad Bar,Dressing,Sandwich Bar Counter,Soup,Action Stall,Main Course, andDesserts.Make online reservation nowto enjoy this deal only atRM49 nett(NP:RM65). This promotion is only valid on every Saturday, 12:30pm 4pm. Eastin Hotel Penang Malaysia is having their Citi Card Promotion. 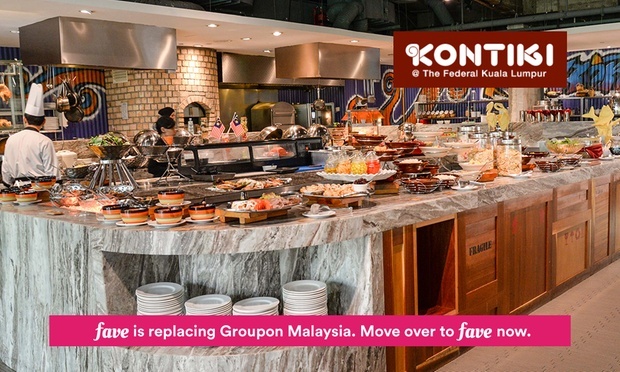 Enjoy15% off Semi Buffet Dinner (usual price: RM65 nett) and many more. Call 04-612 1111 to make a reservation. Accor Hotels.com Malaysia is having their Promotion. Enjoy50% off your bill, exclusively for Accor Plus members and many more. This Ramadhan, break your fast with a sumptuous array of delicacies. Indulge in our buffet dinner with Kampung-style favourites. Terms & conditions on Accor Plus dining benefits apply. 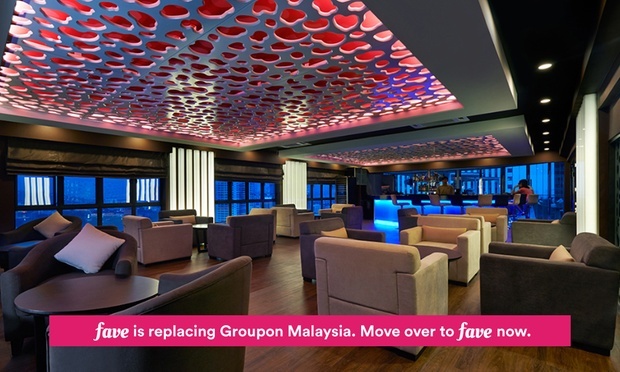 As Best Western Petaling Jaya’s signature lounge and bar, SkyZ Dine and Bar provides a comfortable ambience complete with dim lights and plush seating at the rooftop of the hotel. Look out towards the Petaling Jaya city centre while they enjoy an open-air dining experience, enjoying meals of grilled meat, seafood, and other international delights prepared by a chef with over 15 years of experience. Diners can have a glass of wine, cocktail, or other non-alcoholic beverage to end their meals or enjoy relaxing conversation with.